Ariana Soffici, better known as Ariana Events, with a degree in Communication Science and a Master in Web Communication Management, organized a lot of successful and glamourous events in the Ligurian seaside (North Italy) as well as in Montecarlo (Cote d'Azur - France) during the last 10 years . 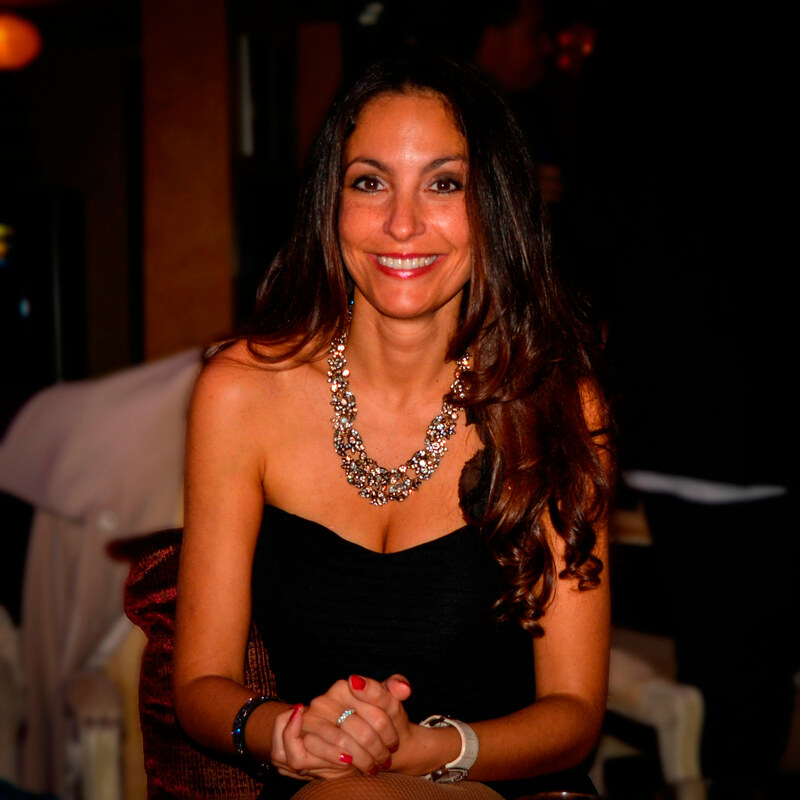 After the Cote d'Azur experience, she moved to the charming island of Malta where she worked as Media & Communication Manager at the prestigious Malta Institute of Management, by collaborating to the Gala events organization too. In 2014 she arrived in the exclusive Marbella (Costa del Sol - Spain) to keep developing her business related to Communication, Promotion, Marketing, Events Planning, Image Consultancy, Social Media and Webdesign. Ariana during her first year in the Costa del Sol has selected the best partners to work with: catering professionals, beautiful venues, international artists and everything to give you an amazing experience and make your event unforgettable. 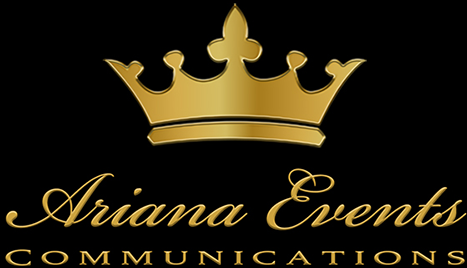 Ariana Events Group are specialized in: Private Events at your own home as well as in our amazing venues (private villas, great restaurants and beachclubs), and Events Promotion thanks to the best Integrated Marketing Communication strategies.